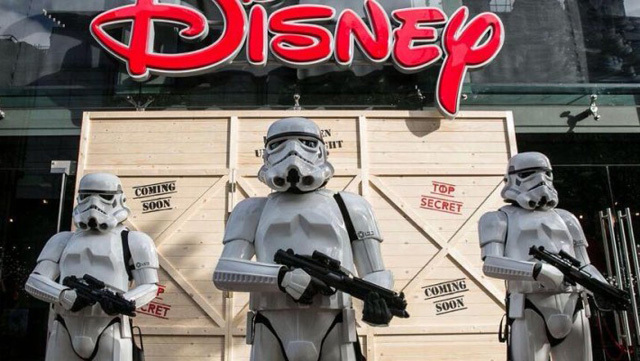 Mouse Infestation: Saturating THE FORCE AWAKENS | Warped Factor - Words in the Key of Geek. This isn't the movie Stacy Embry was looking for. When George Lucas released his claim to the Star Wars universe by selling his creation to Disney, I knew then that my beloved franchise ended with Episode Six. It was his right to do so, of course, but it meant that The Return of the Jedi would be the end of the saga for me. 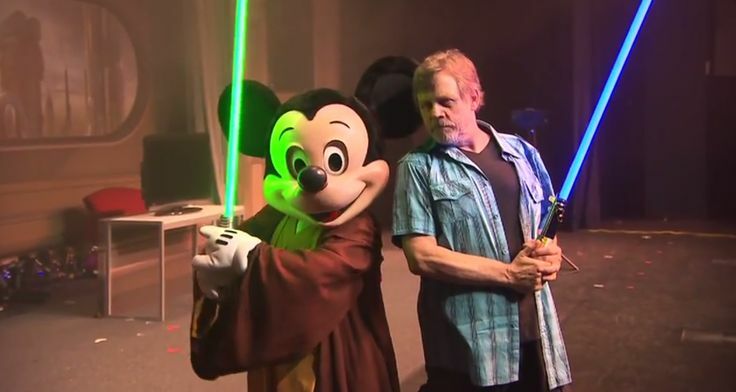 J.J. Abrams and Kathleen Kennedy aside, I knew I wouldn't be taking the mickey mouse journey, and all the current hype hasn’t convinced me otherwise. Don’t get me started about that mouse! 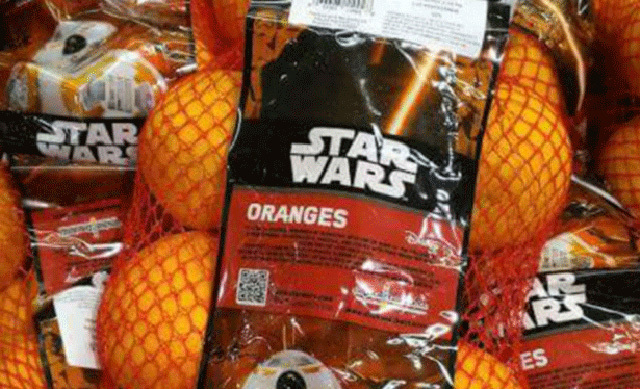 Broad stroke, but everything the Disney Corporation touches turns to dross. They'll paint anything gold, but actually they turn everything into a money-making iron machine. Joseph Campbell, mythologist and educator, had his radical restructuring of the hero journey embedded by Lucas into episode IV, and all three of the original trilogy had the Campbell/Lucas bent that made them archetypal for people who might not be able to spell the word. The prequel episodes 1-3 had Lucas and set trajectory - sure, there were some missteps, but the heart beat sounded familiar. But without them, the beating heart of the force is silent. It’s nice to see the publicity photos of Han and Leia, and the droids and Chewie didn’t age a bit, but the legendary “spine” is clearly missing as well as any sense of storytelling integrity. I knew it would be mostly hype, even plot reiteration over substance, but I didn’t anticipate this much selling. I am horrified on a nightly basis by just viewing television. The commercial tie-ins and the incessant endorsements have validated my fear that we have another mouse infestation. It, like Christmas, started months ago. With mice we set traps, capturing them humanely or not. They infiltrate the home in a persistent and startling manner whilst bringing disease and illness. More than a nuisance, left unchecked, the procreated mice can take over a house, eat the occupants in their sleep or just wipe us out with a plague. I’m right to call a mouse a mouse. Personally, I wanted The Force Awakens to be Star Wars, Episode VII for both true and new fans, but we now know that without Lucas and Campbell somewhere in the creation, it can never be. It’s nice to see General Organa and the new droids. I’m even pleased Jar-Jar and the Ewoks are gone (and yes, I know it was Lucas who agreed to them in their respective episodes), but this was Luke’s journey and no manner of repeated actions with new characters can answer his “call to adventure.” Make him the sage, turn him away from family, but the new stories are intrinsically parasitical surviving off the old. So in your holiday mindset, as you watch the Disney-fied Star Wars, please take a moment to remember the actual force. It’s in every living thing and connects us all. Joseph Campbell called it, “bliss.” I just don’t need it shoved down my throat with a Coca-Cola… or was it a Pepsi... Mountain Dew? This article is my choking hazard warning.